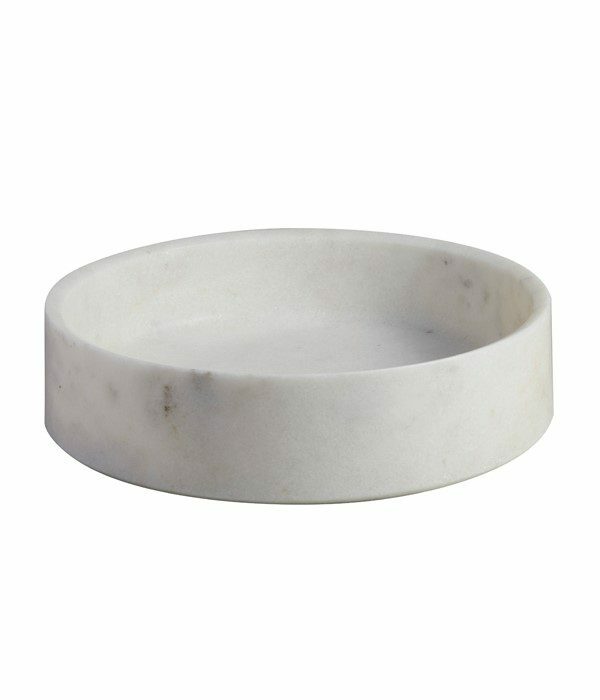 This striking, generously sized basin is carved from a single piece of white marble. 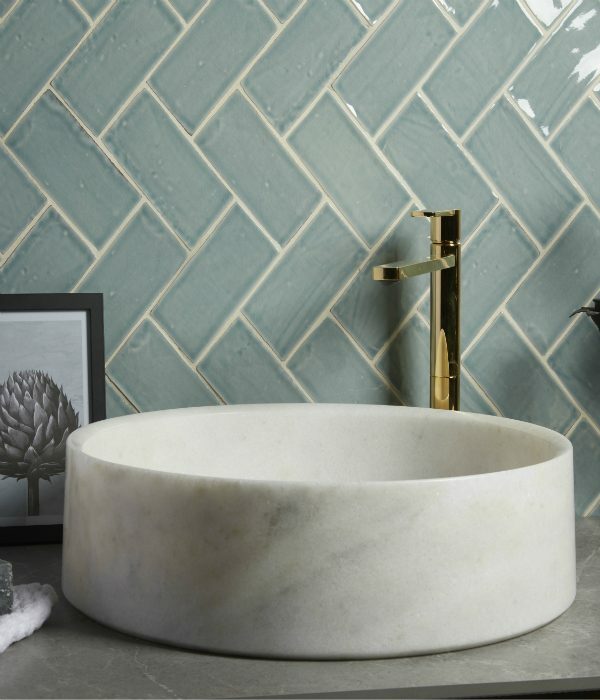 The natural markings show silver and occasional gold accents, making these basins a stunning focal point for any bathroom or washroom. Basin is supplied unsealed, must be sealed on installation.